By the time he was 13 years old, Jeff Grice was already trading derivatives, options, futures and debt securities. His friends could barely understand what a stock was, let alone determining or understanding the valuation of a company. When the 13-year-old Grice (rhymes with nice) accumulated $300 dollars from doing assorted jobs around his Metro Detroit neighborhood, he begged his parents to let him invest in the markets. He zeroed in on a company called Omnicom, a leading marketing and corporate communications company. “I am convinced this company is going to break out,” he told his parents. His parents agreed and Grice invested his entire savings. With that windfall, and many others that followed, Grice was able to purchase his first real estate investment property by the age of 18. By 23, he earned enough to move to Newport Beach, Calif. and began purchasing investment properties throughout Orange County. 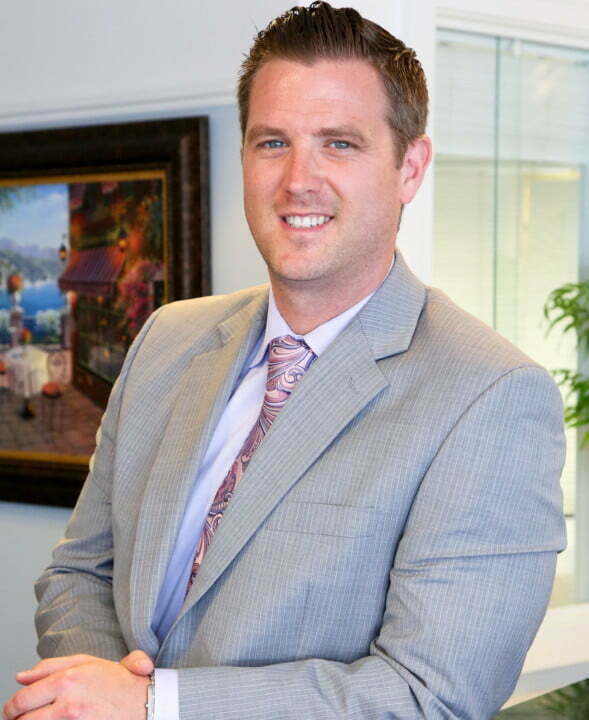 Today, he’s on the cutting edge of residential, commercial real estate and property management as Owner and President of RE/MAX Evolution, Evolution Property Management and RE/MAX Evolution Commercial Division. After 350 percent growth the last three years at his downtown Laguna Beach, Calif. boutique firm, which houses 27 agents and did $125M in sales in 2016, he just launched a second office in Newport Beach, right at the corner of Pacific Coast Highway and Via Lido. As he gazes out of his corner office with a dazzling view of the city on this beautiful Southern California afternoon, Grice discusses his new-age, tech-driven business philosophy and how his agents produce an average of $6 million annually, nearly double the average. So the 32-year-old whiz kid decided to concentrate on building a dynamic business that focuses on the agents and provides them with an unparalleled culture and support system that enables them to thrive. “It’s an amazing firm,” says Debi Larsen, who previously worked at Sotheby’s. “Jeff has a fresh, young way of looking at the business – it’s the total opposite of the way things have been going on in this business for decades. At other real estate companies, there are so many levels of management that it seriously bogs down the process. That’s not the case with Grice and his firm. “If an agent at one of the bigger firms has a question, it takes a week to get an answer, if they’re lucky,” he says. “Not here. We have an unbelievable 24/7 support system in place. I believe in support and I believe in culture. I don’t think people yet realize the importance of a great environment and how it affects you and the way you conduct your everyday life. Part of Grice’s culture is his slick new office with hardwood oak floors throughout the office and a cool, calm bluish color theme that reflects California. Next, throw in his use of technology and social media. He uses Instagram, Facebook, Twitter and every other platform that enables him to reach the masses with available properties. He has over 175,000 social media connections. On Instagram alone, he has 115,000+ followers. When Grice was looking for the right real estate company to partner with, RE/MAX was the ideal fit because of its culture, flexibility, business model and philosophy. RE/MAX is the largest real estate brand in the world. It is in over 100 countries so owners, brokers and agents receive maximum exposure. It also boasts the highest productivity per agent, double the average of the industry. “I interviewed several companies but I was dissatisfied with them so I decided I was going to build the business independently,” Grice says. But then RE/MAX contacted him and that changed everything. When RE/MAX Director of Franchise Development Lance Somerville met Grice, he was blown away with his character and savvy business talent. “Jeff understood math and running the numbers better than anyone I’ve come across in the industry,” Somerville says. “While his real estate experience was different than what we normally look for, he piqued my interest because of his background in commercial, property management and residential. When Somerville caught a glimpse of Grice’s business plan, he was sold and insisted to upper management to snag Grice immediately. 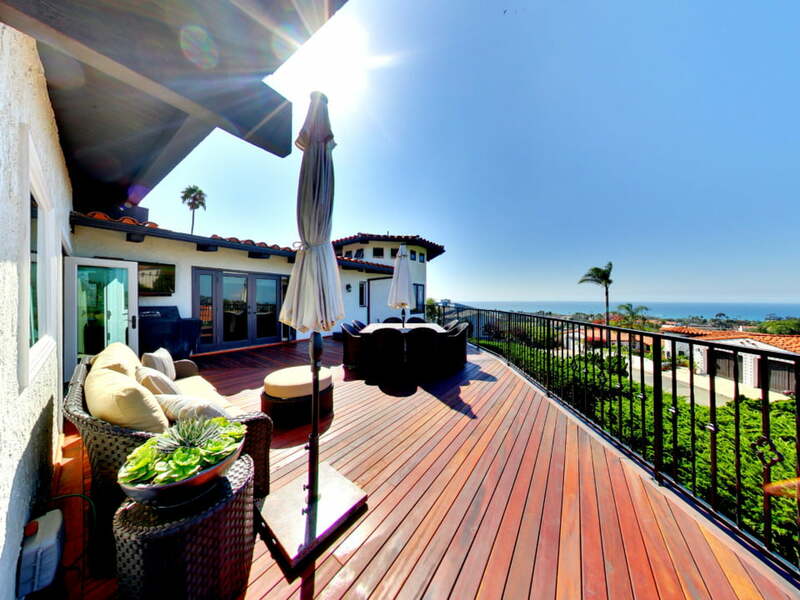 302 Glenneyre, Laguna Beach, Calif.
3471 Via Lido, Newport Beach, Calif.